We are excited to offer this service to Gallatin County, and to the appraisers who work with Gallatin County citizens. If you have questions, comments, or need additional information, please let us know. Please check for news, tax calendar updates, and information regarding homestead and disability exemptions. We will also post information on areas we will be assessing. 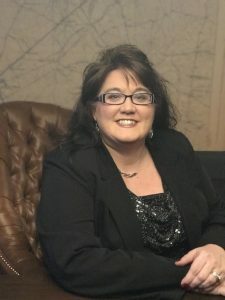 I was elected Gallatin Co PVA in November 2018. I look forward to serving the residents of the county to the best of my ability. Prior to becoming PVA I was the chief deputy at the Boone Co PVA office for nearly 12 years of the 16 years that I worked there. In 2011, I received my Certified Kentucky Assessor designation and in 2012 I received my Senior Kentucky Assessor designation.